No 80s child escaped the draw of Depeche Mode. They were dark, they were pop, they were androgynous, they’re music was so damn catchy. They became their own genre of music, often imitated. As much as young me wanted to resist them because of their popularity, they’re songs were so easy to sing along to. 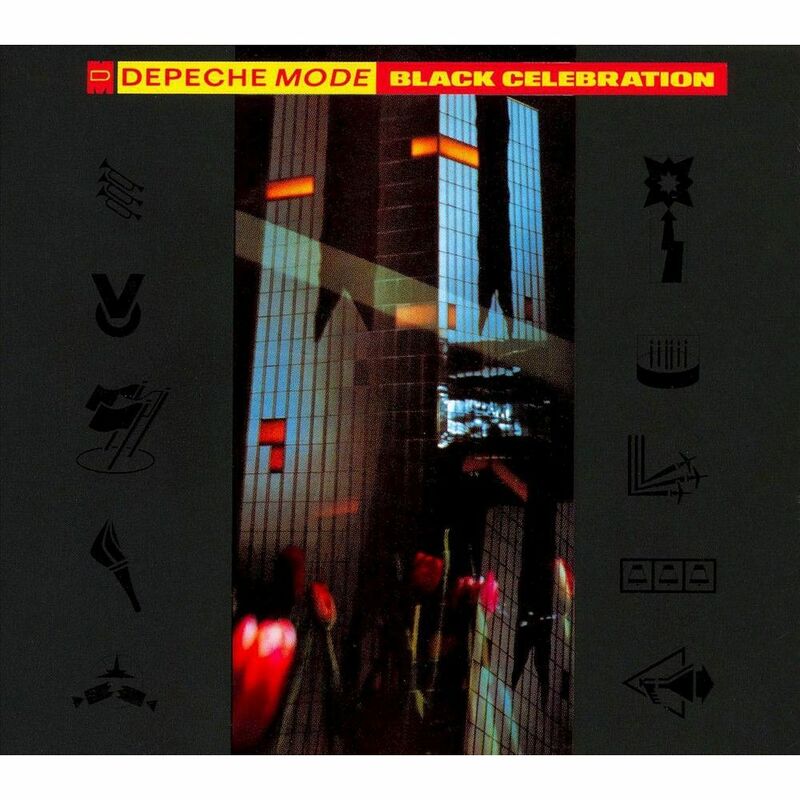 Black Celebration was this album full of hypnotic beats and angsty lyrics. I related. The volume always in increased times ten when the final anthemic song, But Not Tonight, came on. 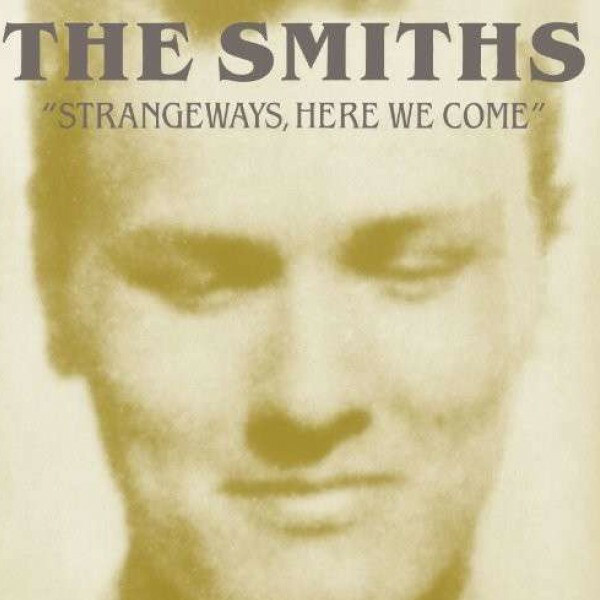 In 1987, Strangeways, Here We Come by The Smiths was released. It was my first trip into the dark frolicking land of The Smiths. Unlike some albums I was discovering after the fact, Strangeways belonged to our 1987. The combination of Morrissey and Johnny Mar made the distinctive sound addicting. The lyrics were at once funny and sad, but also very dark and twisted. Perfect for 12-year-old me. 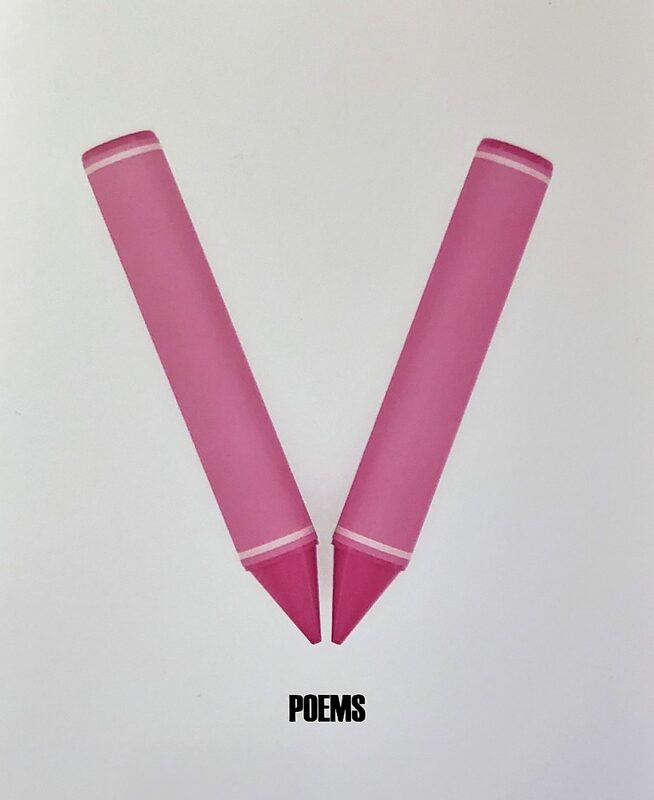 Though they broke up very soon after, the language of the Manchester angst was one of the biggest influences of my first poems. I had a strangely conservative Christian childhood. We were not allowed to listen to secular (non Christian) music. 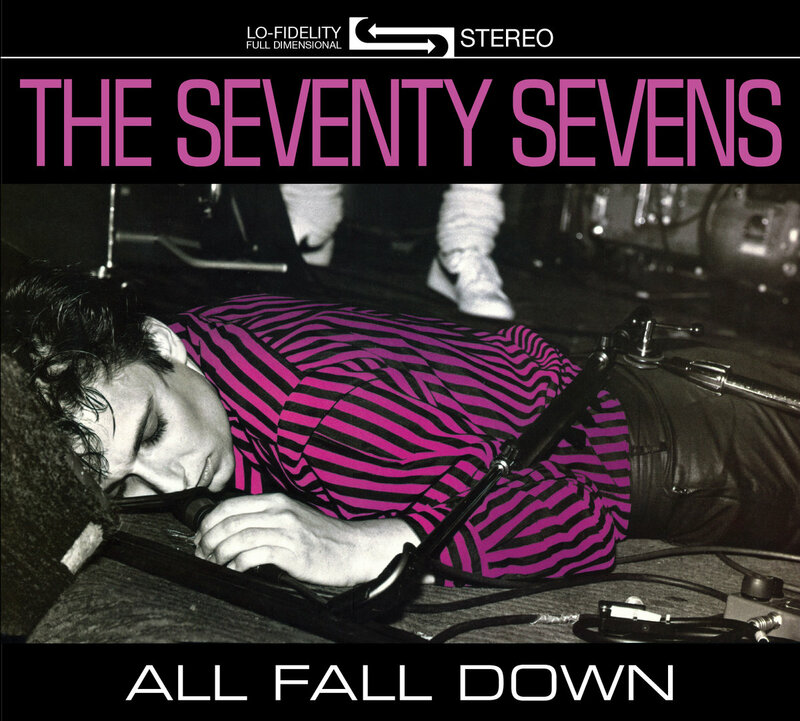 So when I first hear All Fall Down by the 77s, my world was blown. They sounded just like the forbidden music on the radio, but they had a very straight forward Christian message in all their songs. 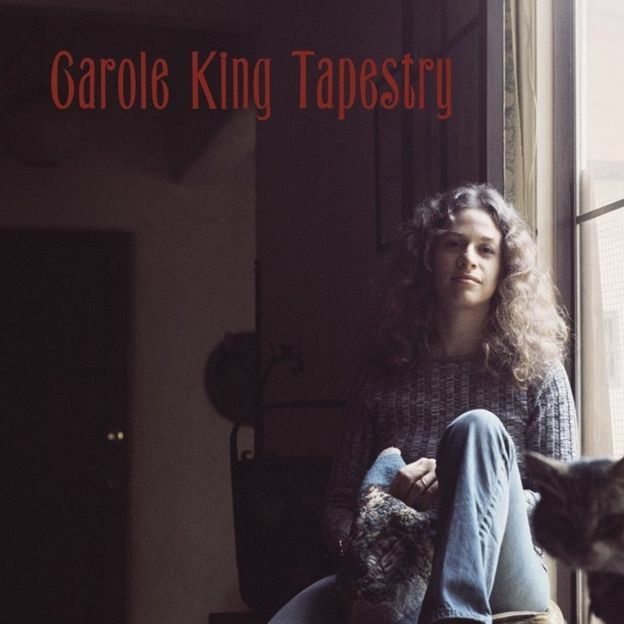 Musically, I was intoxicated with the dark melodies and pop rhythms. Somehow they blurred the line for me in the mid 80s. I remained obsessed with them throughout my teens. 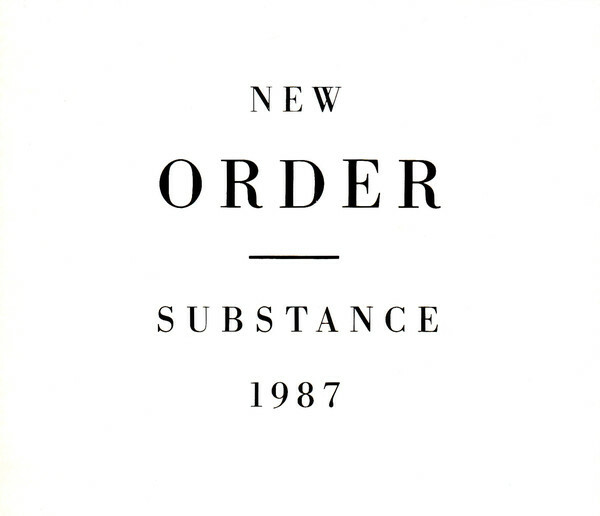 My introduction to New Order was Substance. My first major crush told me about a song called True Faith and of course I had to become obsessed with it. They were the first band that felt a poem only I had read. Their music transported me into another quiet world. I know they were known for their dance beats and I definitely loved to dance to them, but it was something else that felt deeply personal about their music. Maybe I connected to how they came out of a dark past. Whatever it was, it was personal.